Photo and graphics courtesy of The Guidance Center. 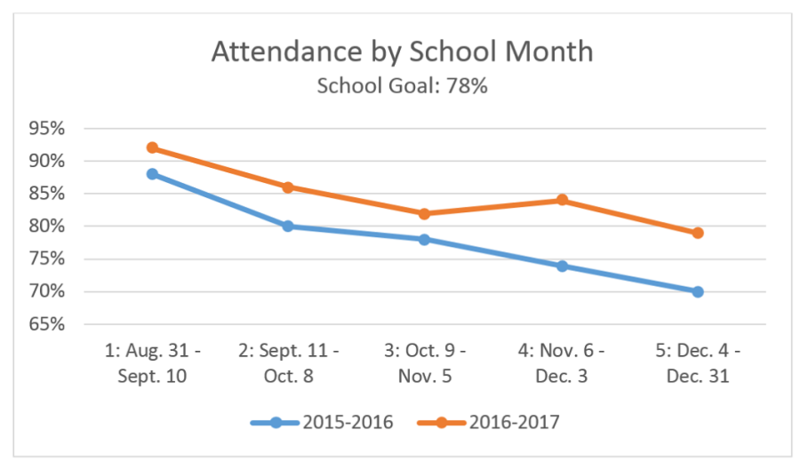 Attendance rates are up and suspensions are down during the first semester of the 2016-2017 academic year at Beach High School thanks to a collaboration with student support groups and the recently launched pilot program It’s About T.I.M.E., officials announced. It’s About T.I.M.E, which stands for Trauma-Informed Movement in Education, was created in partnership with The Guidance Center, a local agency which provides mental health resources for children, Long Beach Unified School District and Beach High School. The program is modeled after the Child Trauma Academy’s Neurosequential Model in Education and encourages staff to understand that many children have suffered ongoing, traumatic stress and trauma which can inhibit their abilities in a traditional classroom setting. Staff members are trained by professionals to view a child’s behavior through a “trauma informed” lense. This helps build healthy relationships between students and teachers and aids in healing and academic development. 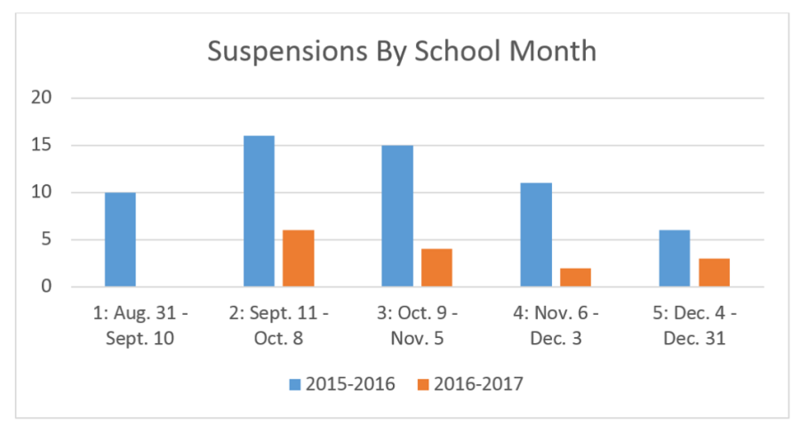 During the fall 2016 semester, suspensions decreased by approximately 74 percent. Attendance increased by approximately 9 percent, setting the average monthly attendance for the semester at 86 percent. Swaringer trained school staff in the trauma-informed approach It’s About T.I.M.E uses and remains on site as a consultant and staff instructor. A survey administered to students at the end of the fall 2016 semester found that the majority of students felt that the school was a “supportive and inviting place.” Ninety-one percent of students surveyed said they had a positive connection with at least one staff member. 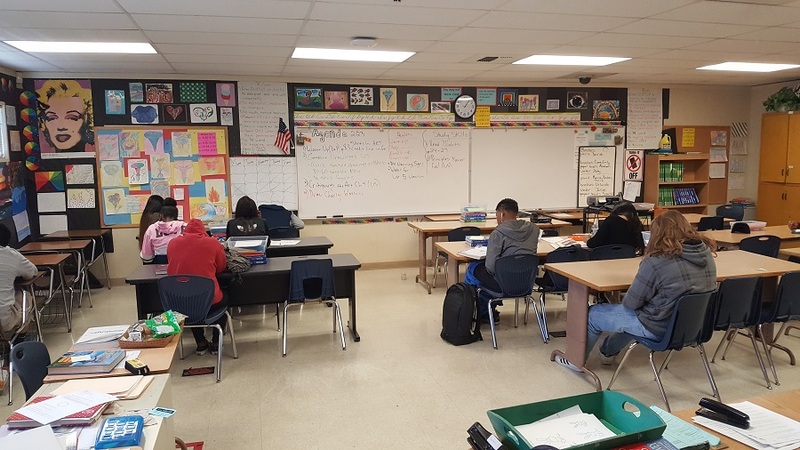 In addition to It’s About T.I.M.E, other student support programs at Beach High School include Restorative Justice, Long Beach BLAST, Safe and Civil, Scale High mentors and the Male Academy. The Guidance Center plans to expand It’s About T.I.M.E to other schools within the Long Beach Unified School District.